In a country that considers herbal medicine as “alternative,” the simple act of claiming our right to use and practice this healing tradition is deemed to be edgy. 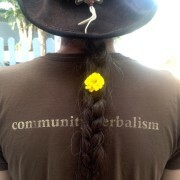 Mainstream American culture perceives Herbalists as renegades- which of course we are, and the resurgence we are experiencing has not happened by accident. 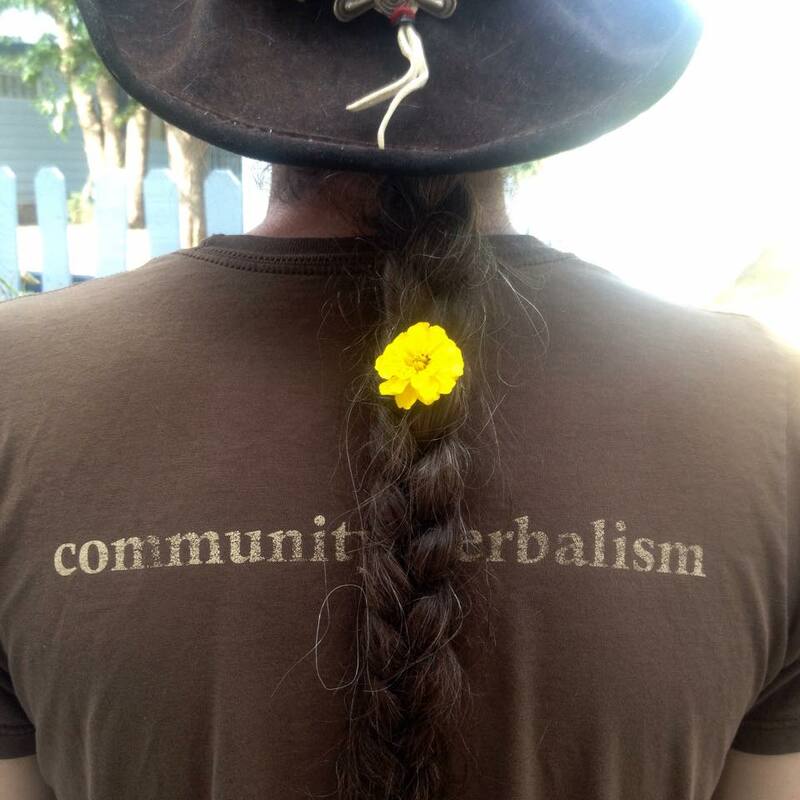 The class will focus on plant remedies that help cultivate courage and action and highlight the teachings and teachers of Western Herbal Medicine that helped put this practice back on the map in the United States. Medicine plants we will talk about include: Yarrow, Hawthorn, and Basil. Participants will take home a hawthorn-rose courage provoking elixir and a list of how YOU can be a courageous and somewhat rebellious herbal student for life.